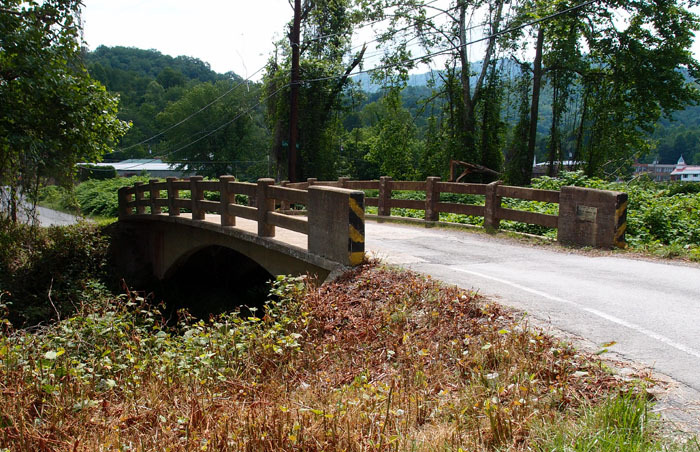 This through truss, 200′ long or so, spans the Watauga River at 36.34587, -82.28300. Luckily, whoever tried to pry the maker plate from the bridge failed – thank you. Some antique dealers, knowing these plates have been vandalized from existing bridges, buy them anyway and sell them outside the area. I saw one plate for sale on “American Pickers”. 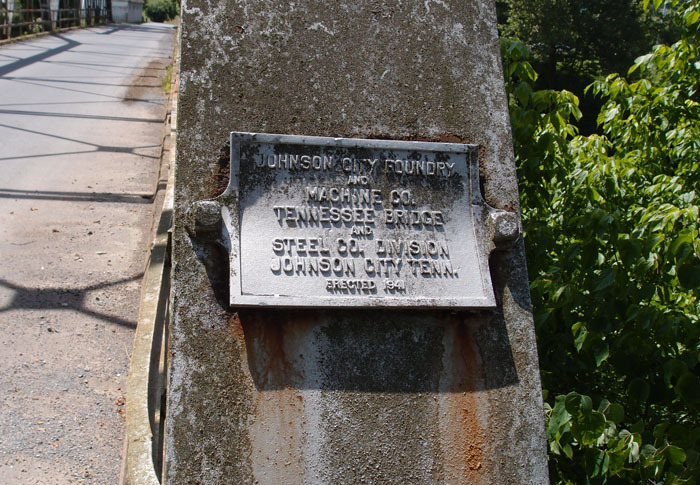 Anyway, as you can see, this is a 1941 vintage structure, made with Tennessee steel. It is located on Smalling Road, hence the name. 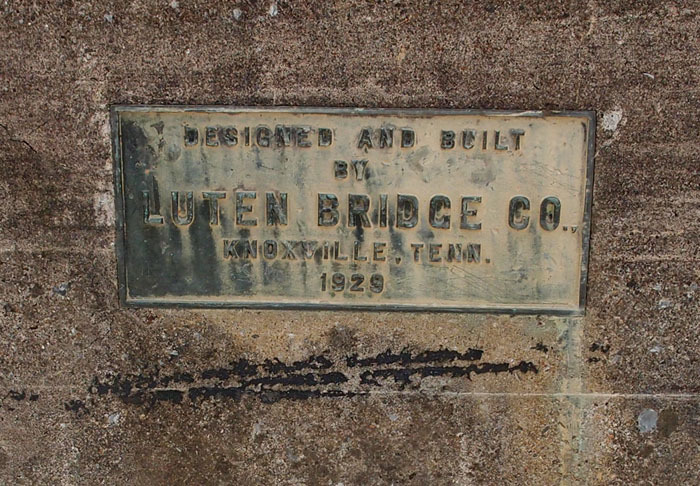 Luten Bridge Company, actually a company licensed to build Luten Arch bridges in Knoxville TN, existed in the first half of the 20th century (so long gone, now). 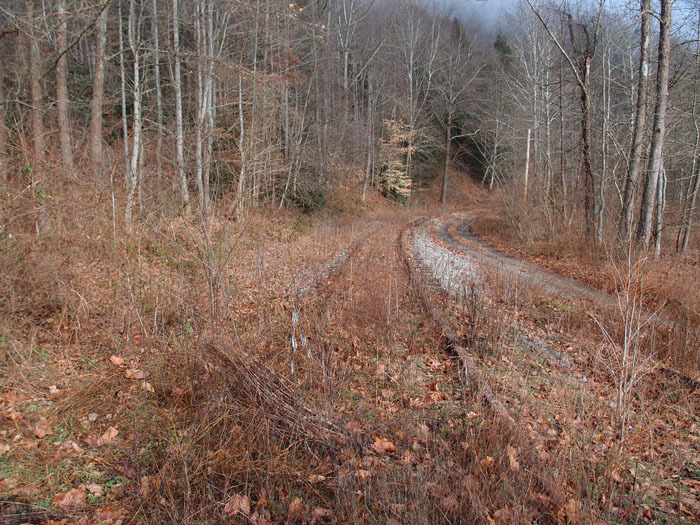 The earliest Luten Arch I’ve seen is up north of Pennington Gap…here. 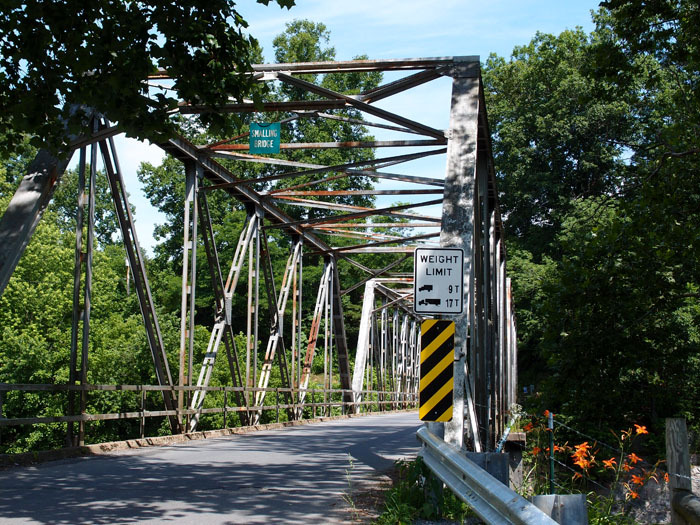 It’s a 1918 bridge.